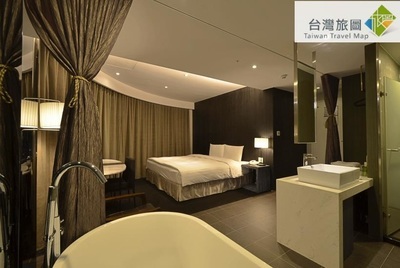 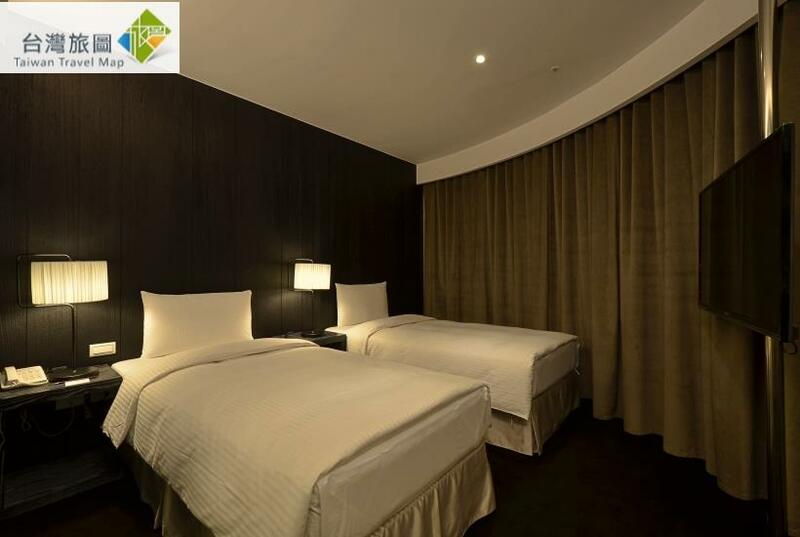 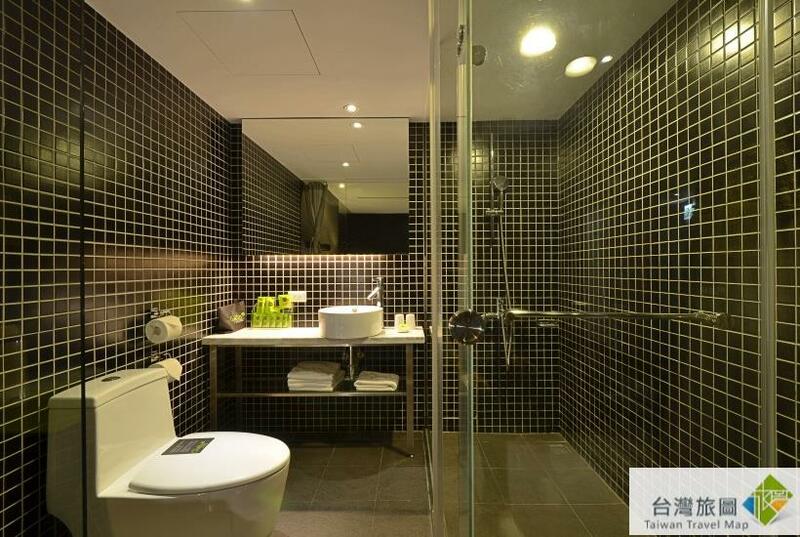 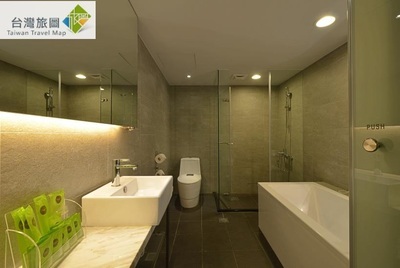 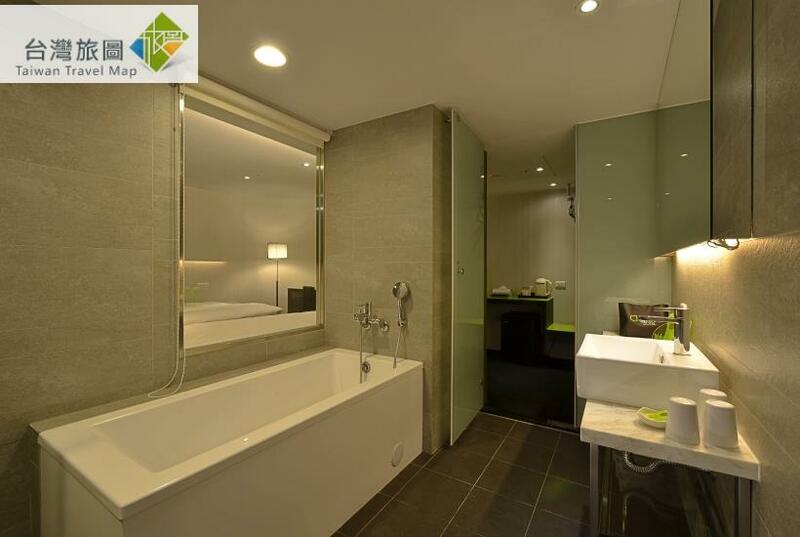 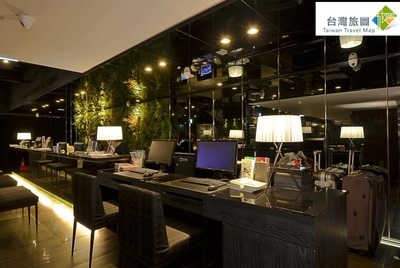 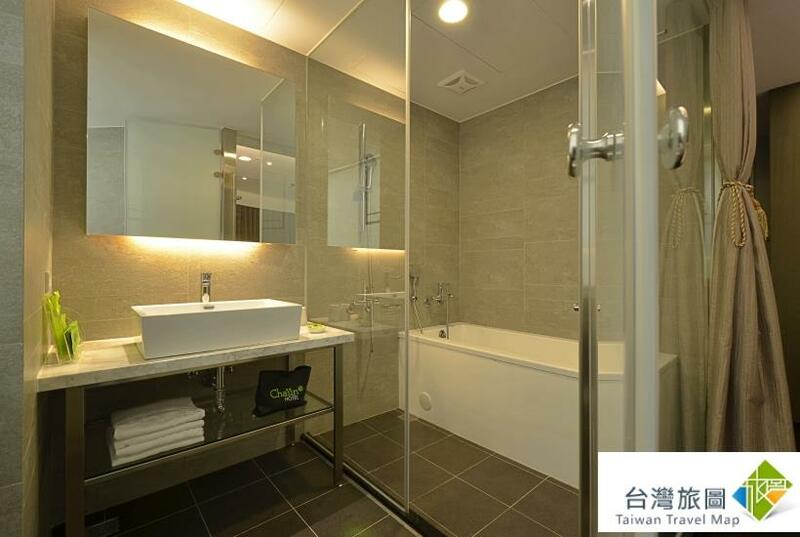 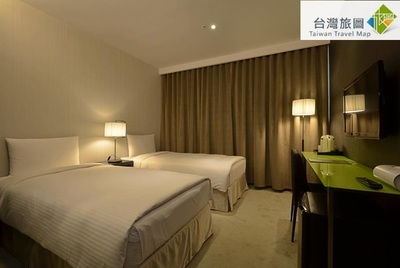 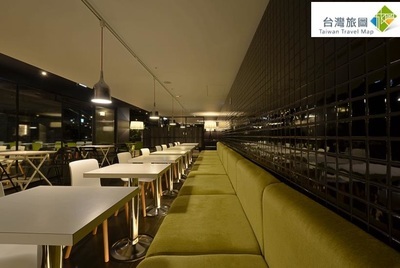 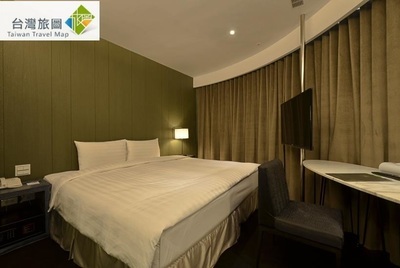 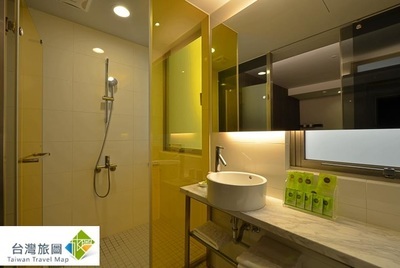 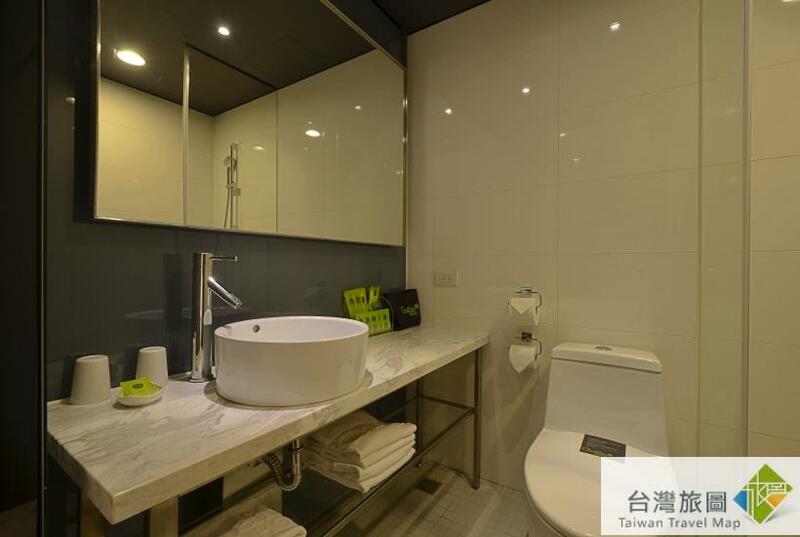 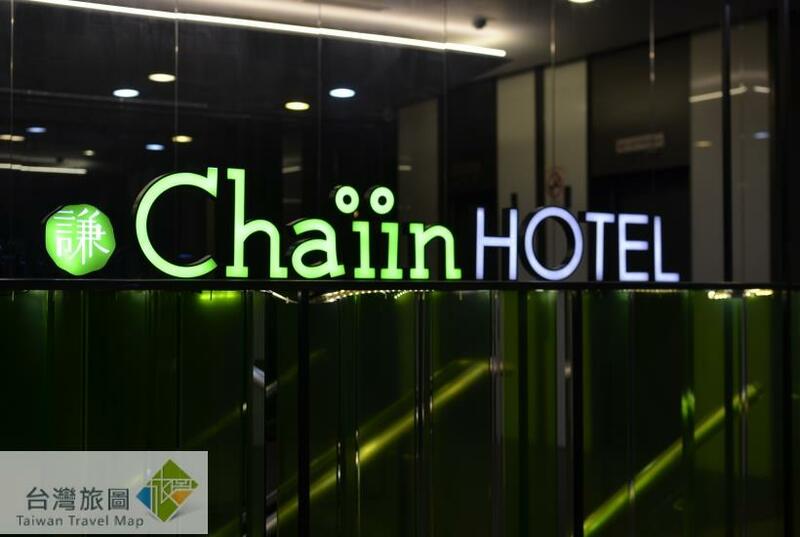 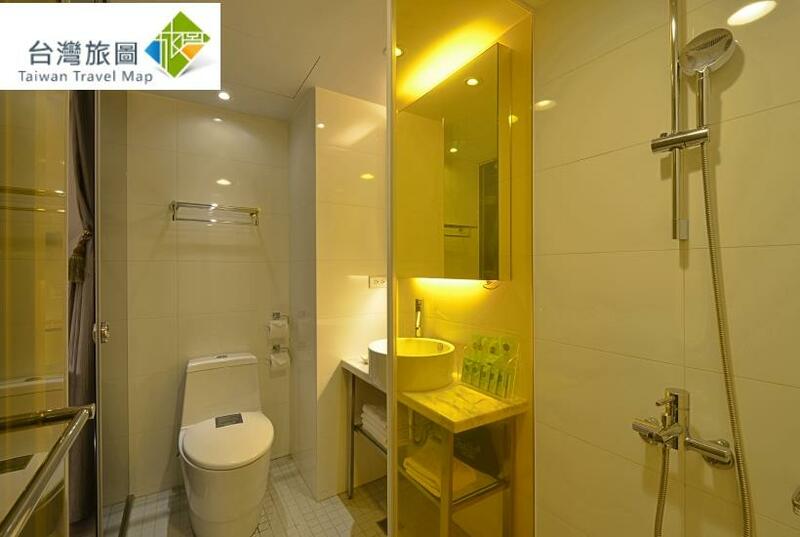 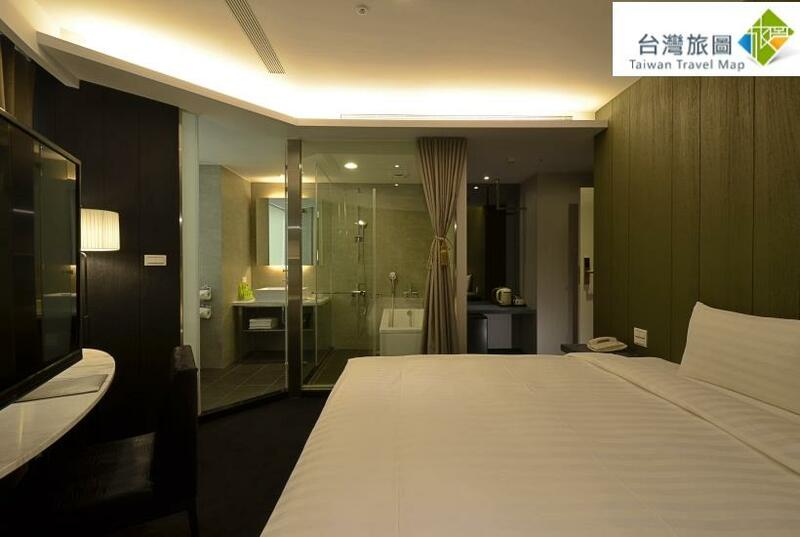 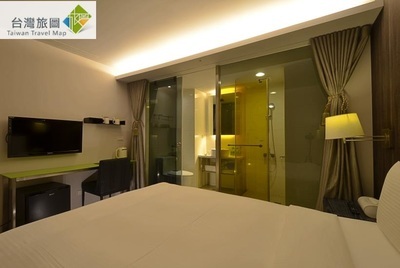 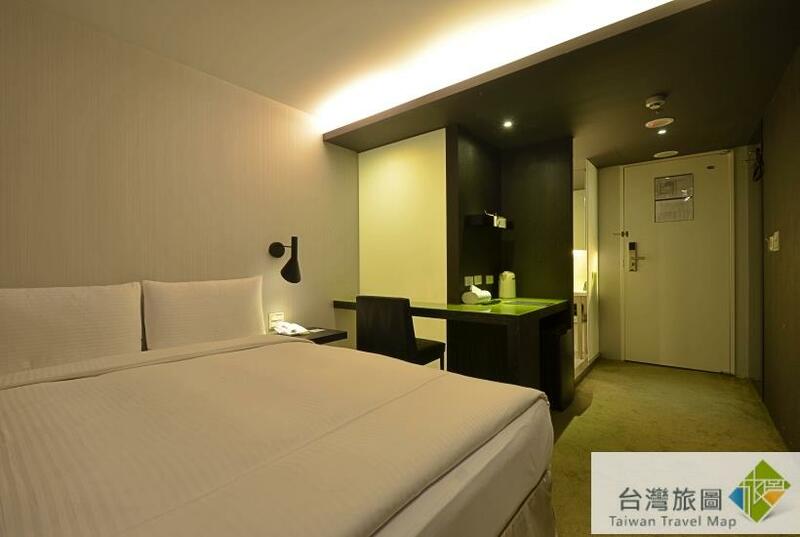 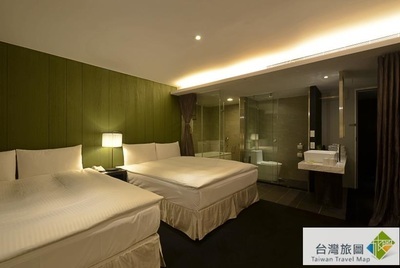 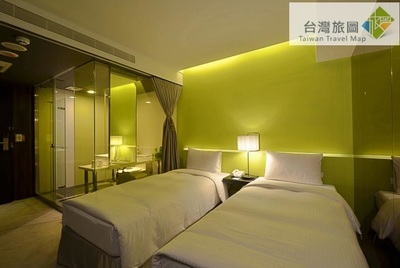 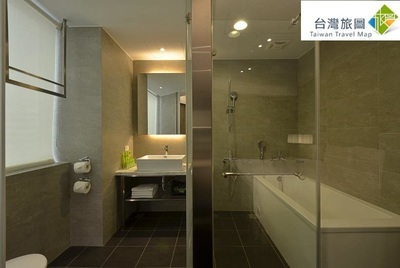 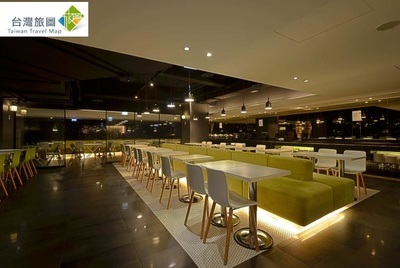 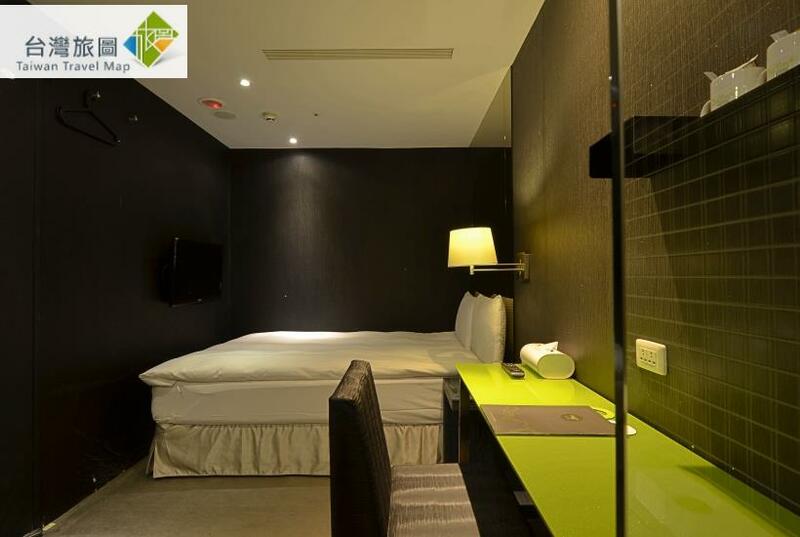 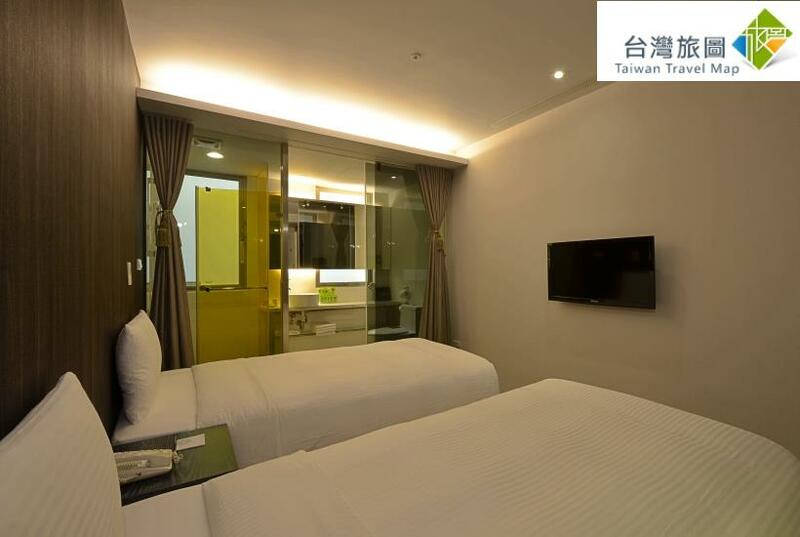 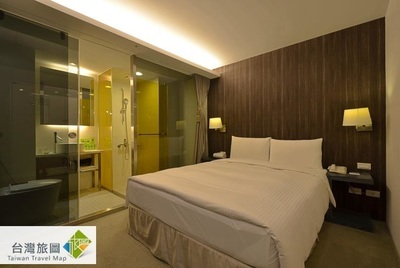 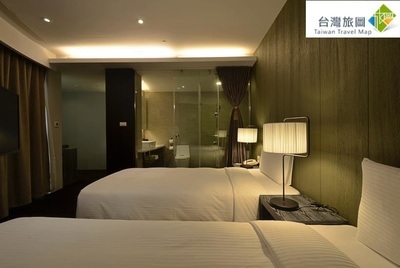 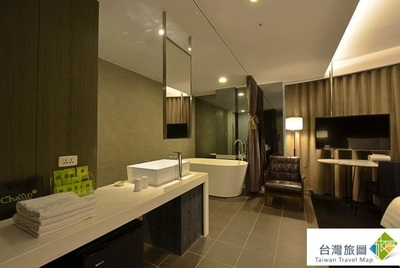 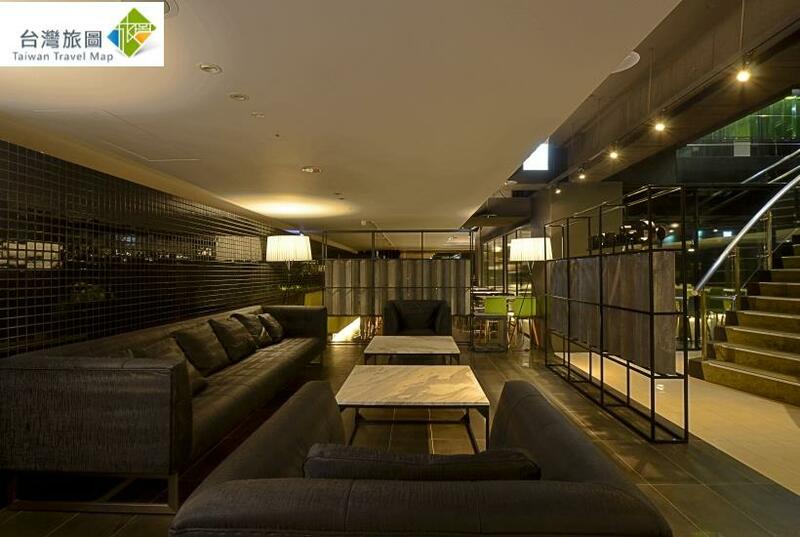 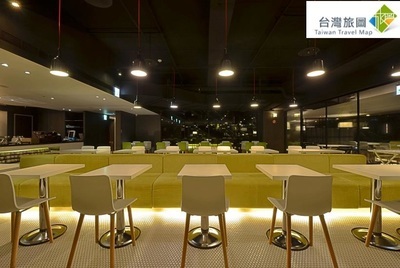 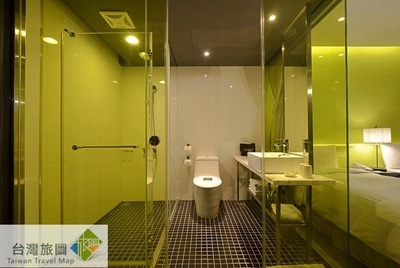 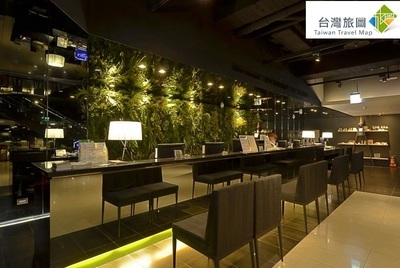 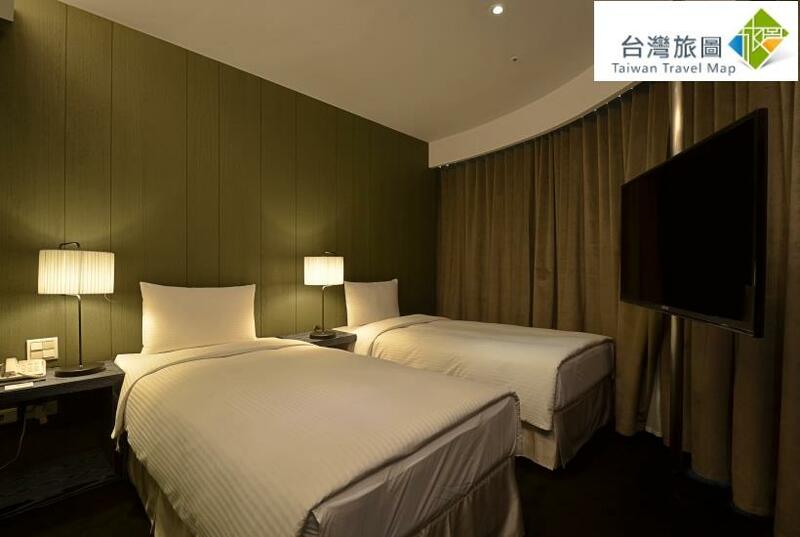 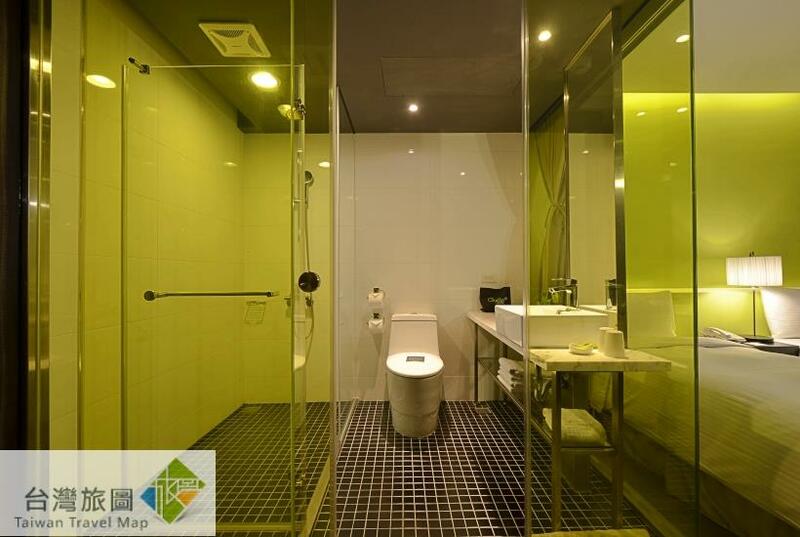 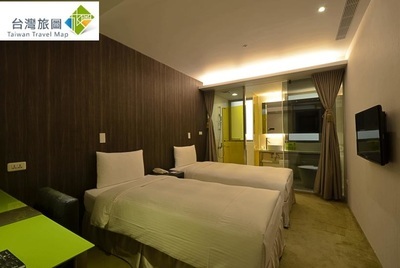 ​​With Taipei Main Station, MRT NTU Hospital Station and Ximen Station situated nearby, Chaiin Hotel-Presidential Palace enjoys transport convenience and sound vital functions. 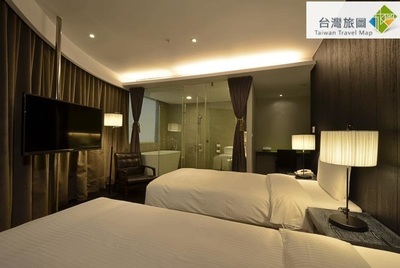 Located on Chongqing South Road in which crowds and cultural activities are gathered and used to be called “Bookstore Street”, the scenery of presidential palace is within sight while lively areas for people to eat, drink and have fun are just few blocks away.Featuring glamour that is intertwined by the street blocks of old Taipei City and young subculture of Ximending, the Hotel presents the charm of Taipei that cannot be missed. 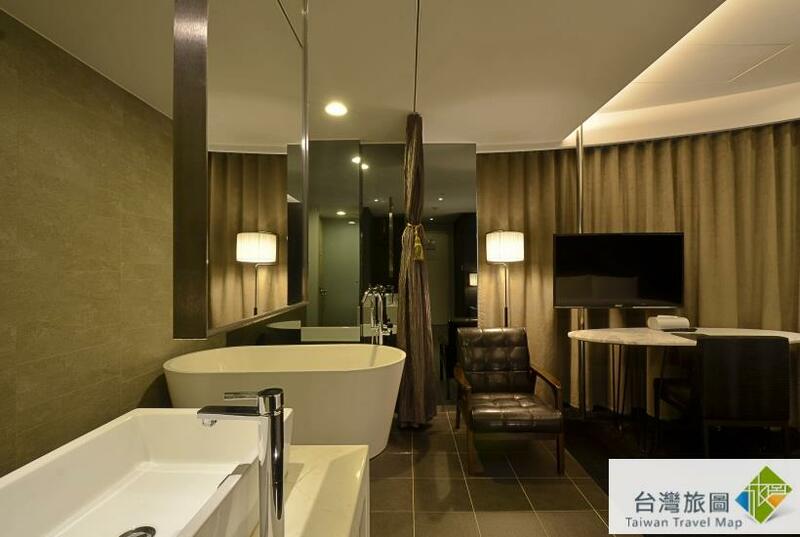 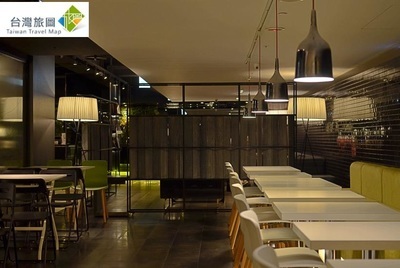 We provide understated, fashion and humanistic style as well as approachable and thoughtful services for you to have a relaxed trip and an enjoyable space to stay as a wonderful experience of your journey. 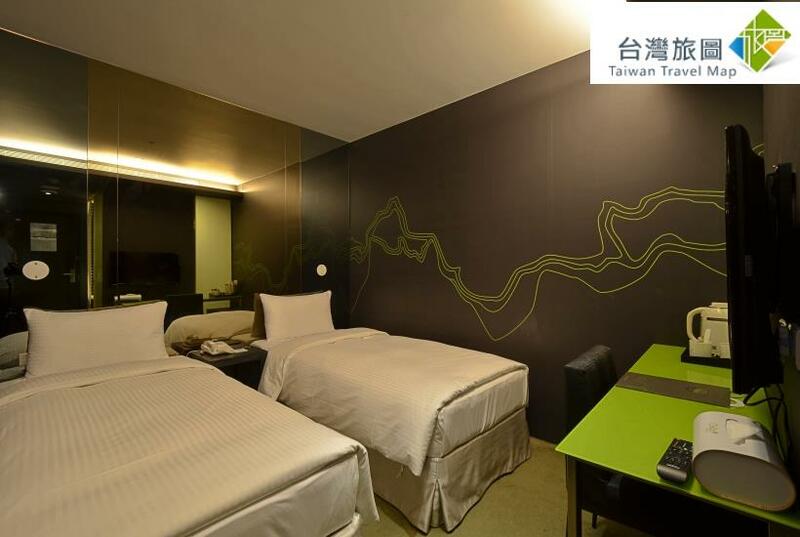 Drive on Zhongxiao Bridge toward Taipei Main Station and turn right when arrived at Huaining Street; turn right again when arrived at Sec. 1, Kaifeng Street; and turn left when arrived at Sec. 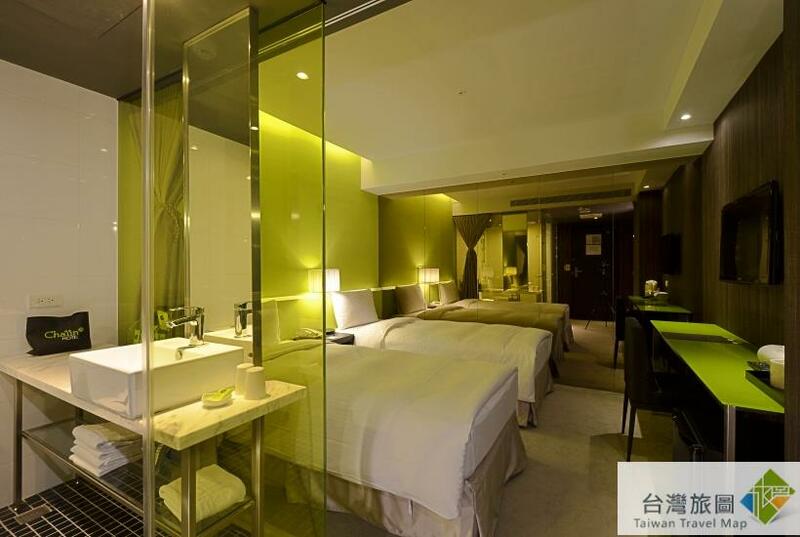 1, Chongqing S. Road. CitiAir Bus/West Route 1961 toward Taipei West Bus Stationtransfer to MRT (taking Tamshui Line to arrive at NTU Hospital Station and take Exit 4) or take a taxi.